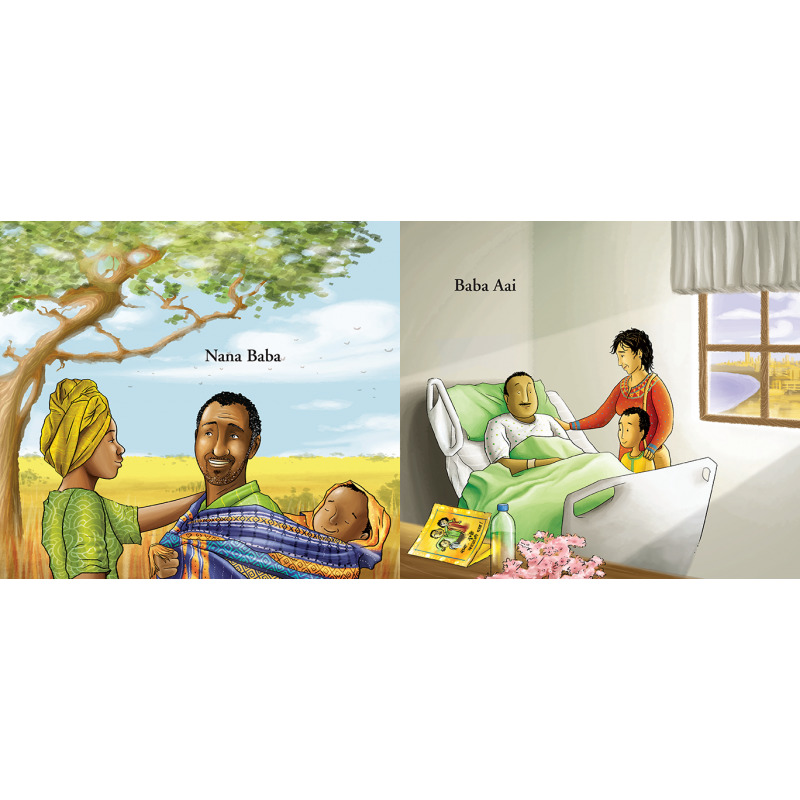 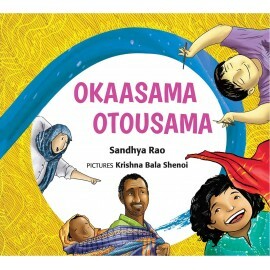 A joyful tribute to multilingualism that says Mother and Father in 18 different languages — from Japanese to Kikuyu, Spanish to Finnish, Tulu to Tagalog... Illustrations capture the multi-ethnic, multicultural spirit with sensitivity and skill. 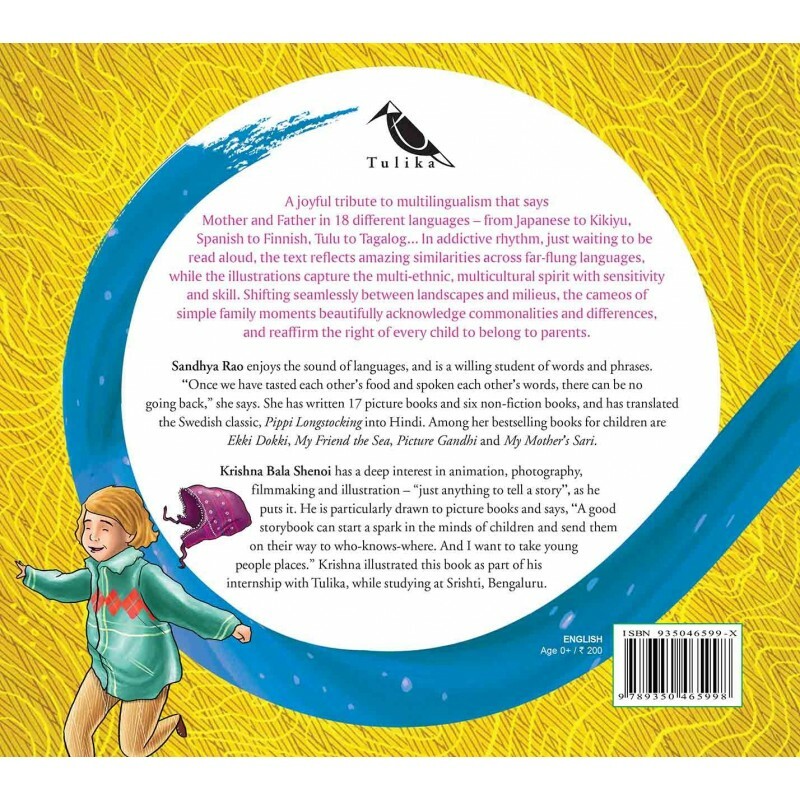 A joyful tribute to multilingualism that says Mother and Father in 18 different languages – from Japanese to Kikuyu, Spanish to Finnish, Tulu to Tagalog... 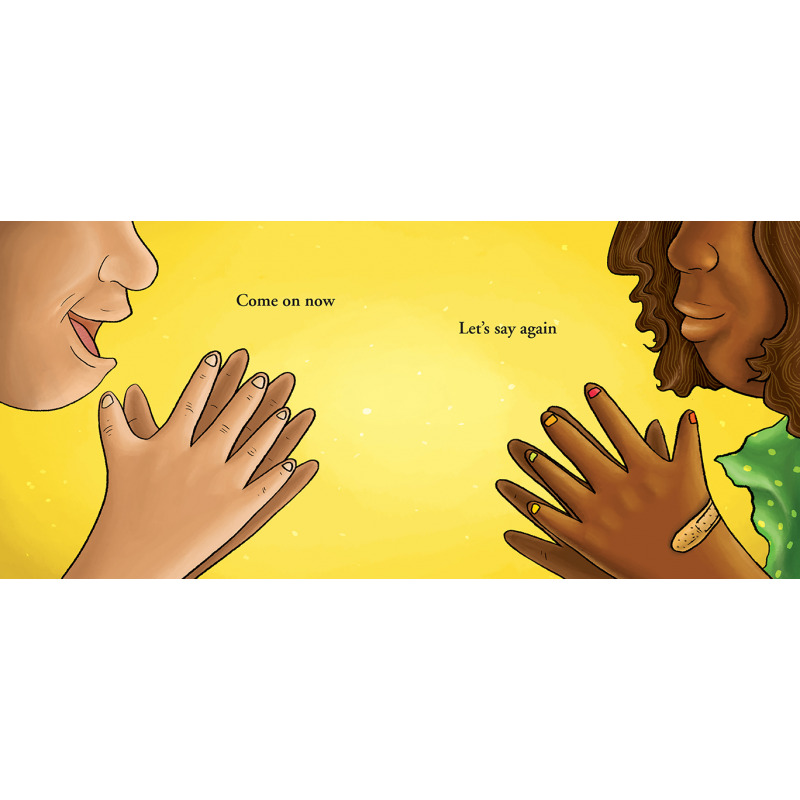 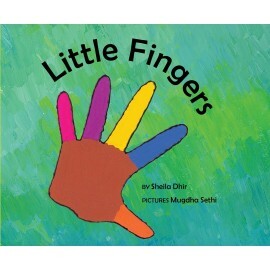 In addictive rhythm, just waiting to be read aloud, the text reflects amazing similarities across far-flung languages, while the illustrations capture the multi-ethnic, multicultural spirit with sensitivity and skill. 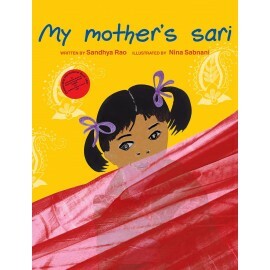 Shifting seamlessly between landscapes and milieus, the cameos of simple moments between parents and children beautifully acknowledge commonalities and differences.